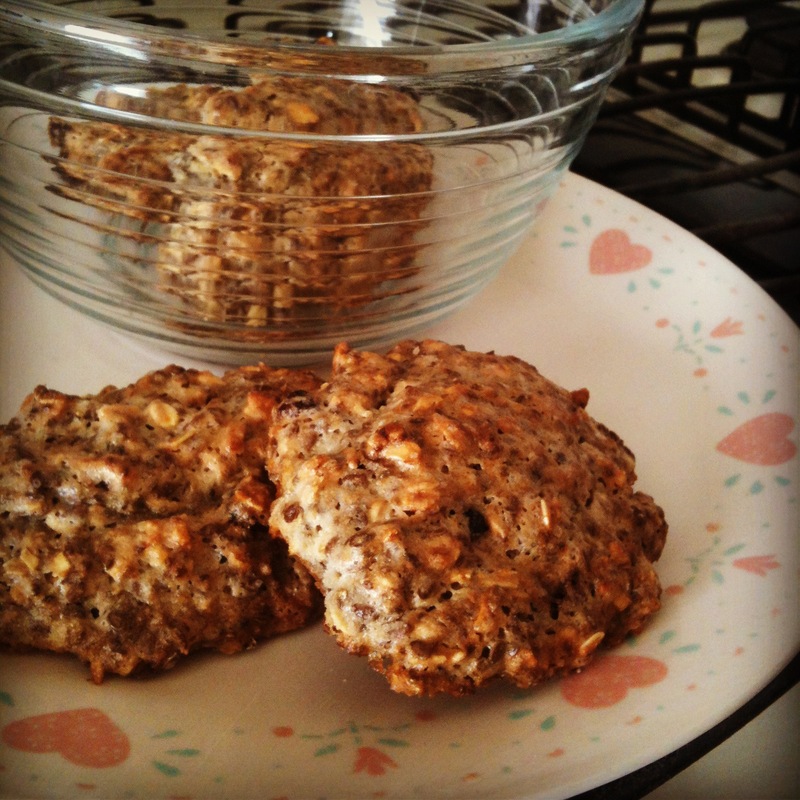 Vegan or not I promise you will love this wheat free high protein cookies. Yes, they are so very healthy, but you’ll love them because they are Oh! So Very Tasty! Baked them last night and as soon as I’m done writing this recipe down I’ll make a second batch for Glenda and her family, we’re staying with them on our time in La Paz and they really are making us feel at home, so sweet!!.. Begin by heating your oven at 420 F. In a large bowl, mix the chia seeds with the soy milk and stir until they get soft and smoochy, that will take about 3 to 5 minutes. Chia seeds are a wonderful superfood, we use them almost everyday and for baking are a great substitute for egg, in part because of the consistency but also because of their protein content that is actually healthier than any animal protein and super charged with omega 3 fatty acids, antioxidants and minerals, super cool!! Now add the flax seeds and let them integrate in the gooey mixture. 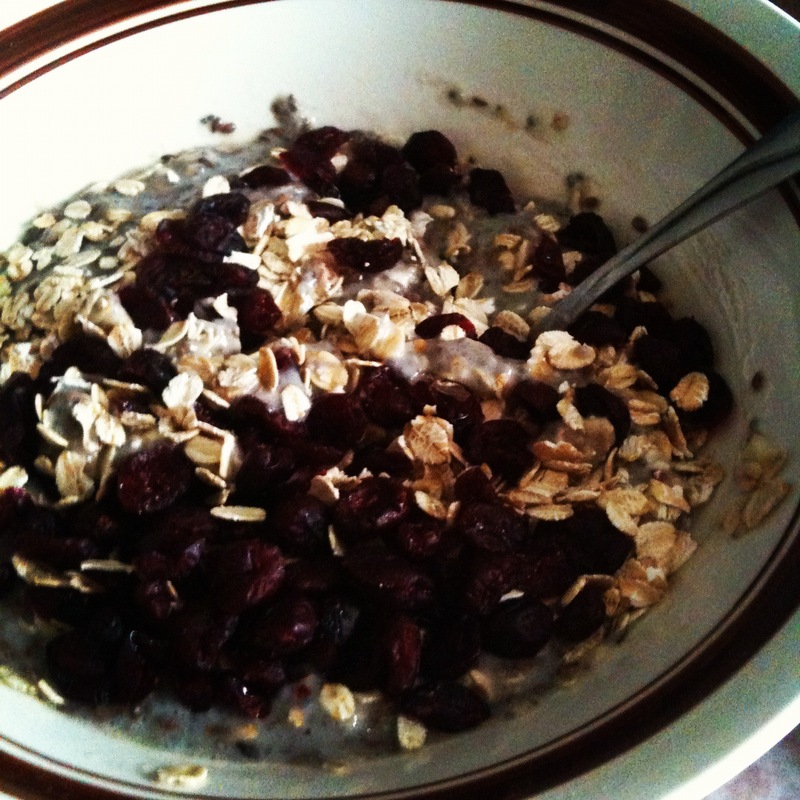 To this add the sucanat, cranberries, oats, oil and mix well. Incorporate the flour little by little until you get a proper cookie dough consistency. For this recipe you want a soft dough that resembles a thick oatmeal. On a greased cookie sheet simply place thick spoonfuls of dough separated by at least half an inch because they will grow a little bit and bake for about 25 minutes. Let them cook and enjoy -maybe with a glass of cold almond milk!